Is President Trump Good Or Bad For M&A? Against all odds, Donald Trump will soon be President of the USA. God Bless (or Help, given your point of view) America. But he has in the past expressed interest in blocking large M&A deals like the AT&T and Time Warner merger. So how is his presidency going to play out for the industry? Matthew Porzio of Intralinks takes a look. On the day the results came in, the markets didn’t react as badly as anticipated. The S&P 500, Dow Jones and NASDAQ indexes experienced little change in their first hour of trading. The UK’s FTSE 100 index initially dropped two percent, before recovering its losses to show a gain of almost one percent. So is there evidence Trump is bad for M&A activity? 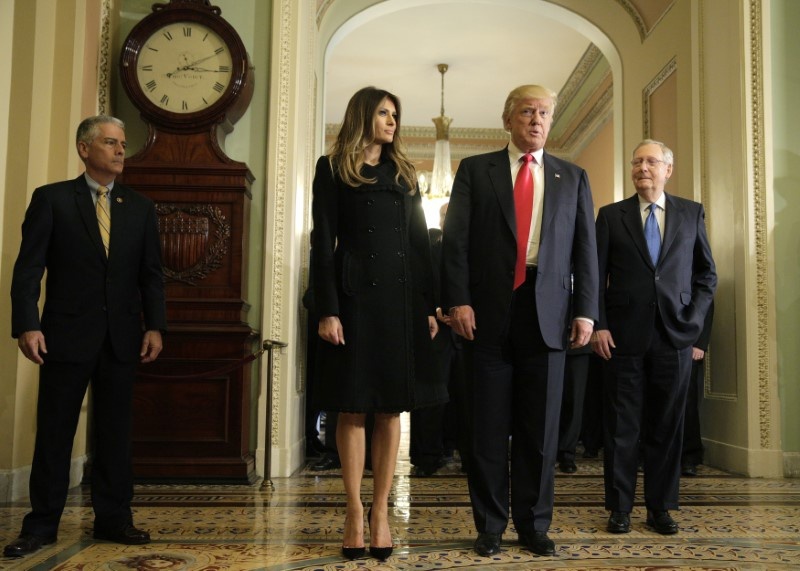 WSAU looks at how Trump will play out for the pharma industry. A potential influx of foreign cash and improved stock valuations under the Trump administration would likely….